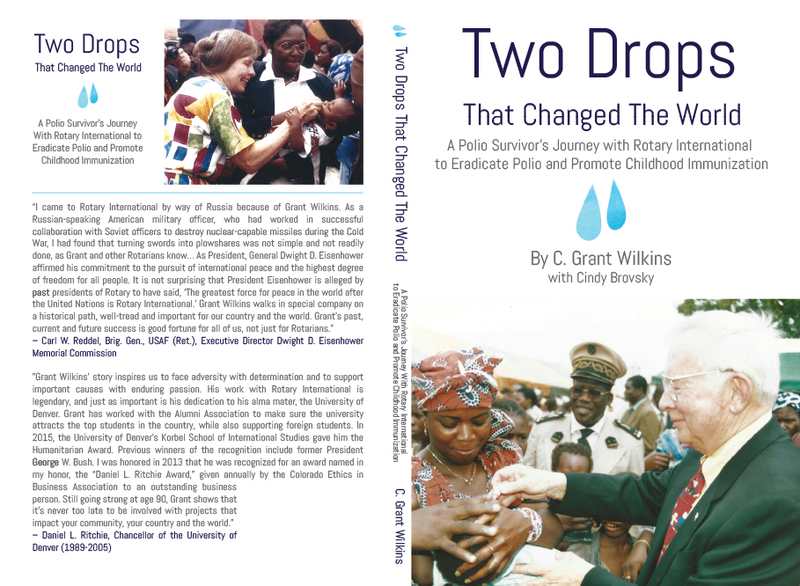 C. Grant Wilkins worked with us in developing the final form of his book; Two Drops that Changes the World. We were honored to work alongside him in helping bring his inspiring story into a form that is accessible to all. 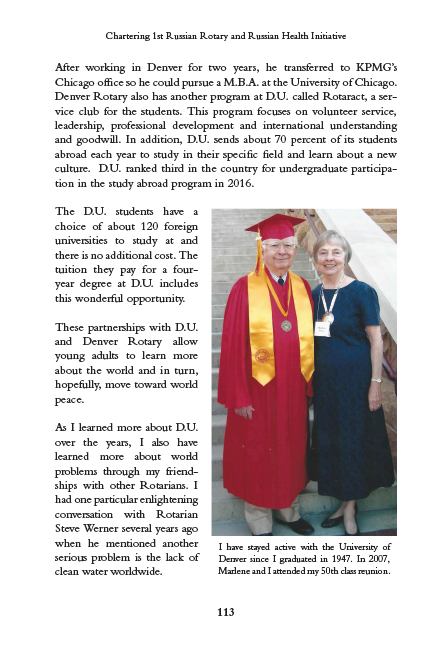 We worked closely with him and his wife to ensure that the layout design supported his story. We scanned original imagery for use within the book, as well as created a custom cover. Lastly, we helped with the process of utilizing Amazon’s createspace, which included ensuring that the book was for sale in both print and digital (Kindle) forms. The entire process was carefully tuned to Grant’s needs; we printed several copies and took the time to ensure that all edits were thoroughly addressed.